According to Ivana Adami, who has made wine-making her vocation since 1988. 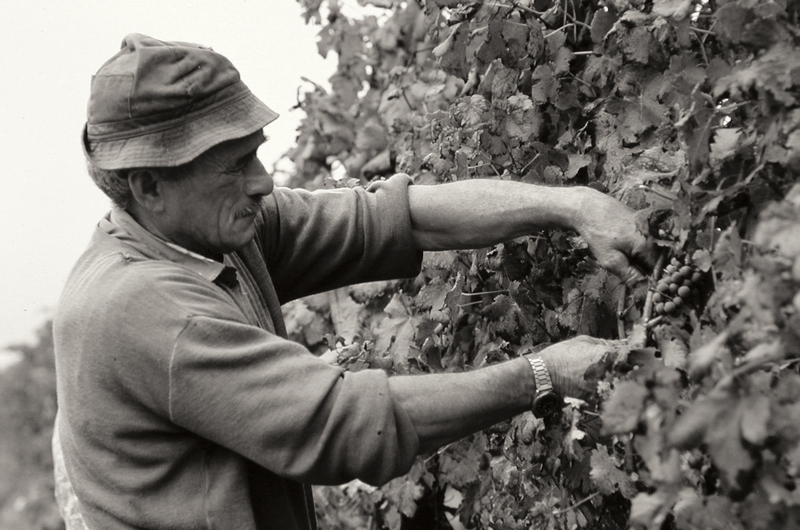 The Ronco delle Betulle philosophy lies in this very desire to maintain this typical traits of fine wines, respecting their original authentic character, and without altering their peculiarities. 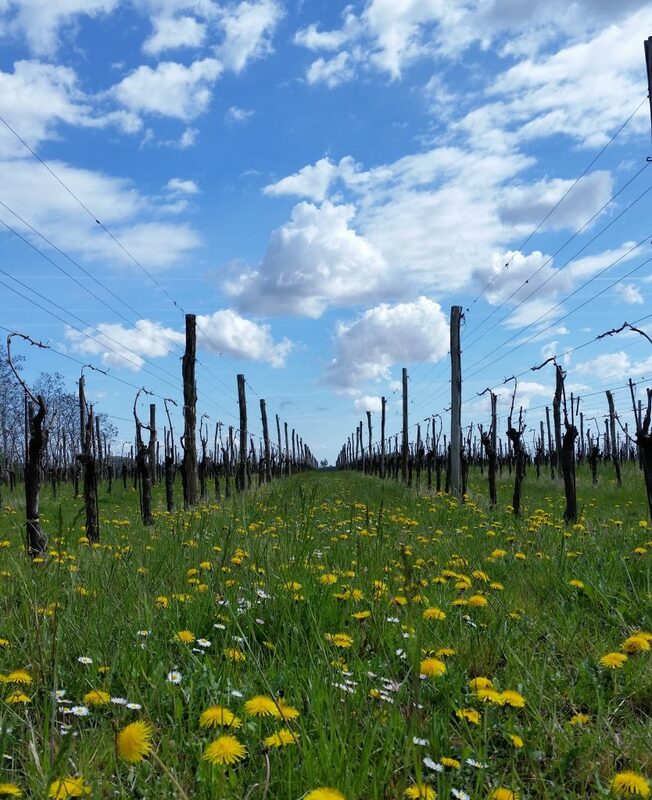 At Ronco delle Betulle only estate grown grapes are vinified and vineyards are cultivated with an artisanal approach, without using synthetic chemicals, herbicides and chemical fertilizers.